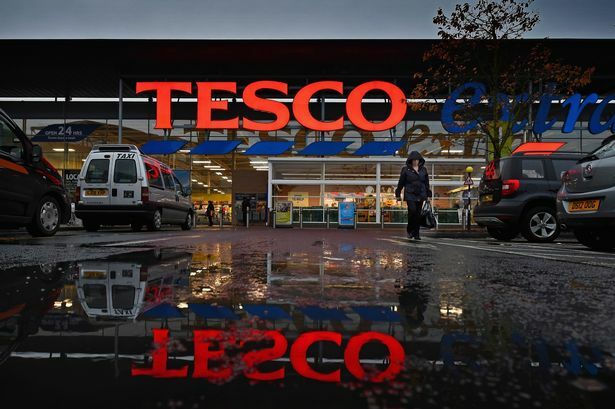 Tesco is to start cracking down on shoppers who park in disabled and parent bays by issuing £70 fines, it has been claimed. The supermarket will give smartphone apps to staff which will enable them to target shameless drivers. They will be able to snap pictures of those who park in the specially-designated spaces without Blue Badges or children under 12. The scheme has been trialled at 81 stores and will be rolled out at a further 200 in the coming weeks.